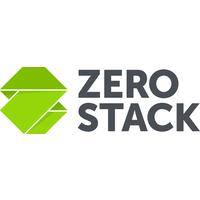 ZeroStack, creators of a self-driving cloud that lets users focus on their businesses, today announced that administrators of its Self-Driving Cloud platform can now implement flexible storage controls that prevent over-consumption of storage by individual users or VMs. MSPs and enterprises share storage pools across customers or end users in a cloud environment, and this can lead to over-consumption by a particular customer or VM, potentially removing capacity from the cluster that was expected by other users. With its new storage controls, ZeroStack gives cloud administrators the power to set, read and write IOPS capacity limits on VMs or customers to provide real-time caps that control over-consumption.